Updates: We have made some updates in MyPage to control its better performance. Currently we have removed the service of Sharing/Liking, Sharing with friends and Comments area. Gradually, HW will do more updates to improve MyPage overall experience for ultimate users. 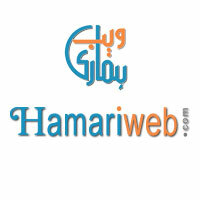 Copyright © 2010 HamariWeb.com All Rights Reserved.